Started as a small family business 50 years ago, Cartonsi srl produces and processes a wide range of packaging flexible plastic materials, mainly for food packaging and disposable tableware market. Nowadays, as a sector leader, the Company employs the most advanced machines for die-cutting, sealing, hot, cold and laser perforating, supplemented with a ten-colors high-definition flexo-printing machine. 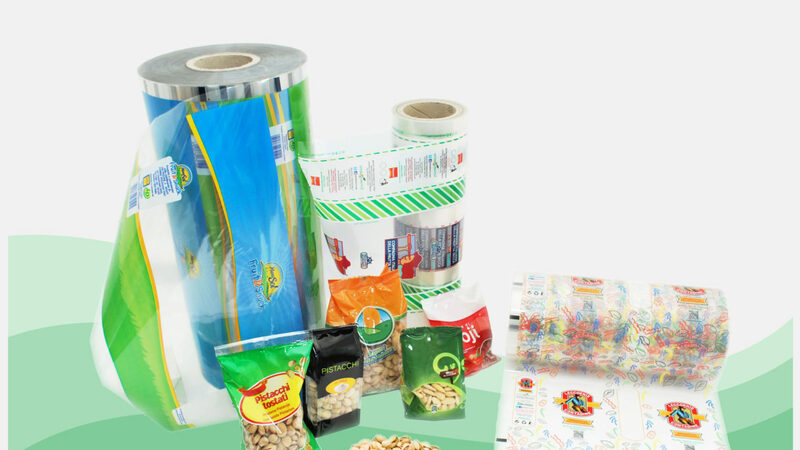 Here are some of our wide range of products: bags, shaped and die-cut products, monolayer or laminated and peelable and sealable films; whereas our equally wide range of products for generic packaging and palletizing includes pallet covers, edgeboards, strapping band, shrink film, rubber bands, adhesive tape etc. With its young, dynamic and specialized team, Cartonsi srl is able to carry out customized packaging solutions projects from concept to execution. Always market-responsive and strongly committed to environmental sustainability, the company has devoted its resources to the development and realization of eco-friendly, compostable and biodegradable products.